Swab that deck until it sparkles! 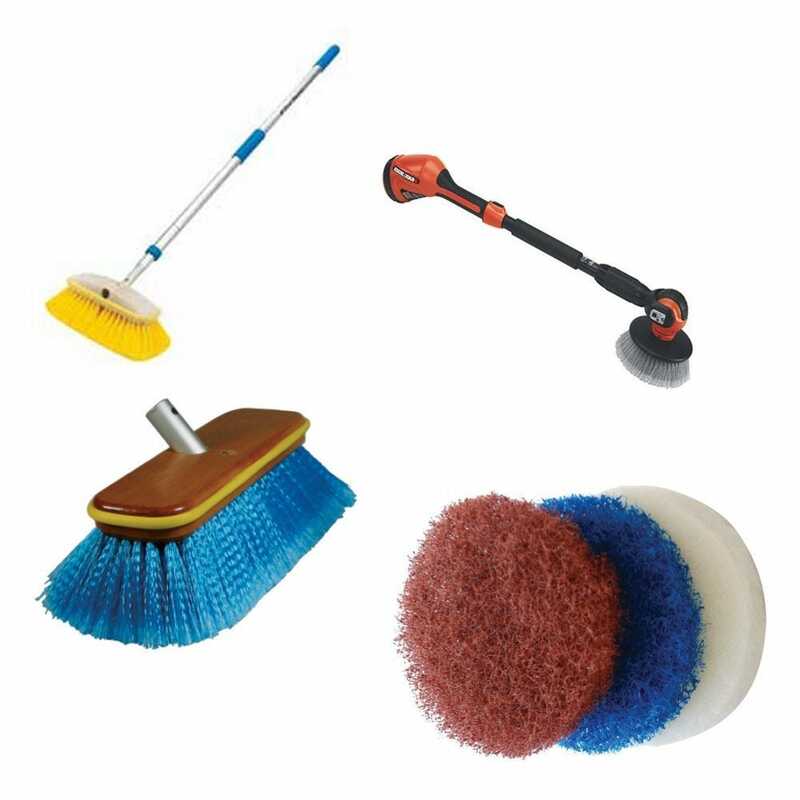 Whether you're looking for boat deck swabs, telescoping pole marine deck brush kits, boat carpet cleaning kits, or oil absorber pads for boat maintenance from names like Attwood and Jabsco, Great Lakes Skipper has what you need to keep your boat looking its best. Shoreline Boat Aluminum Polish SL40032 | 16 Fl. Oz.